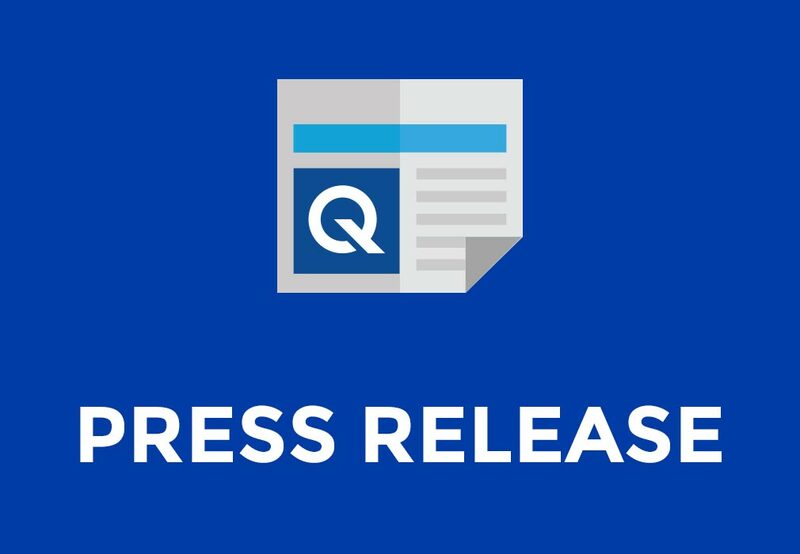 FORT LAUDERDALE, Fla., (April 23, 2018) – Q’STRAINT recently launched the TRAINING AQADEMY, a comprehensive lineup of training tools to keep drivers, operators and safety trainers up to date on the proper securement principles and industry regulations. The TRAINING AQADEMY consists of online training courses, live interactive webinars, exclusive training events, training products and more. -Darren Reaume, Q’STRAINT National Training Manager. The program includes a brand new On-Line Training Course, Securement 101: Basic Wheelchair Securement Training, that allows you to learn the principles essential to wheelchair securement on-demand and at your own pace. The interactive course is designed to provide a comprehensive introduction to wheelchair securement best practices. Through a series of 4 lessons, transportation providers will learn how to operate a variety of 4-point securement systems currently available and understand how to properly secure passengers with special needs and their wheelchairs. This course is ideal for both new-hires as well as refresher training for more experienced drivers and safety trainers. The TRAINING AQADEMY standardizes training for your organization by allowing all your drivers to learn the correct securement principles directly from the manufacturer, while the range of training options gives you the flexibility to choose the best method for you and your team to learn. See everything the TRAINING AQADEMY has to offer.